CCTV is an independent security system which uses video cameras to transmit a signal to a specific place, on a limited number of monitors. You may want a CCTV system which operates continuously, or if you would just like to monitor something specific you can have one which you can switch on when you would like to start monitoring. For example, an event you’re hosting. 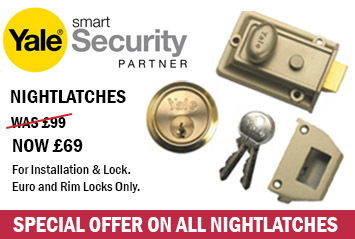 Whatever you should need, our security experts are here to help advise, supply and fit it for you. CCTV cameras act as a deterrent to thieves as thieves bypass houses that require effort. If they happen to ignore the cameras, then the camera can enable you to collect evidence to help find and convict offenders. If in the unfortunate circumstance you have been a victim of burglary, having a CCTV system in place can immediately provide a sense of security which should not be underestimated. Everyone wants to feel safe, so why not put these simple measures in place to ensure the safety of you and your home. In order for businesses to keep strong and successful, it is important to protect the people, the premises and their contents. CCTV can help you do exactly that as it acts as an electronic witness to help prove guilt or innocence. 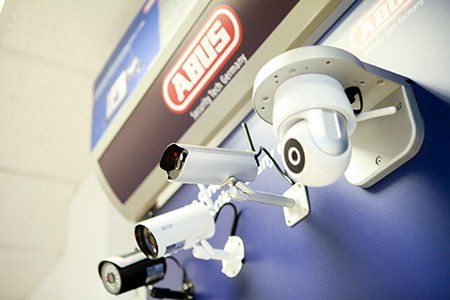 We are familiar with a broad range of top quality CCTV Systems and cameras for commercial use, everything from complete two camera systems for small premises to four and eight camera systems and more, plus cutting edge DVR solutions. Our prices are hard to beat. If you are thinking about installing a CCTV installation for your home or business, do not hesitate to contact us with any questions or queries you may have. Provide free quotes and advise over the phone on the best system most suitable for you. contact us.